Using landing pages, we’re getting 4x as many leads for our client — without driving more traffic. 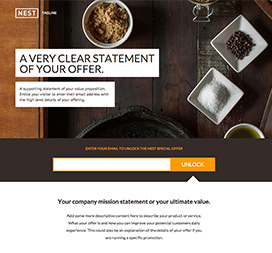 Anyone can build landing pages quickly and easily with Unbounce. Whether you're using a template or starting from scratch, you can customize page elements in seconds. Unbounce features built-in A/B testing software so you can test different ideas and optimize your pages for maximum conversion. 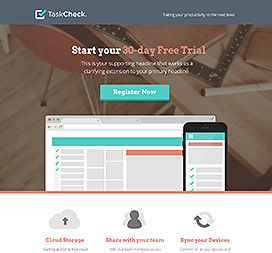 Simply create a variation page, change whatever you want with our drag & drop interface, and start your test. Our software does all the math, but you can easily integrate test data with your web analytics setup to get the full picture. Our software does all the math, and for more detailed data, integrate your test data with you web analytics setup. 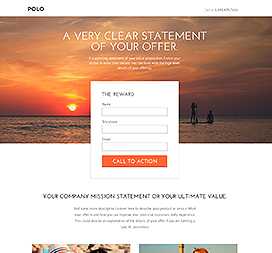 Quickly move from pitch to launch by starting from one of our fully unlocked, fully customizable templates. Each template is mobile responsive, and carefully engineered to suit your industry, your campaign goals, and the features you need. You can easily send data to other marketing tools. In fact, we have built-in integration with dozens of partners. Even if you rely on custom software, we have integration options that will work with anything. 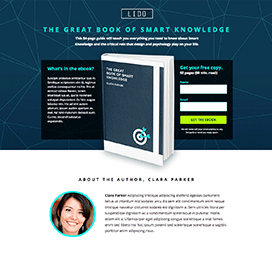 Join 14,000+ Marketers Using Unbounce to Build High-Converting Landing Pages.